Vadim Chepik is a hand-to-hand combat trainer. In childhood, he was diagnosed with cerebral palsy. Now he is confident that in 90% of “hopeless” cases a person has a chance for a full and happy life. According to him, all you need is to believe in yourself and work hard. 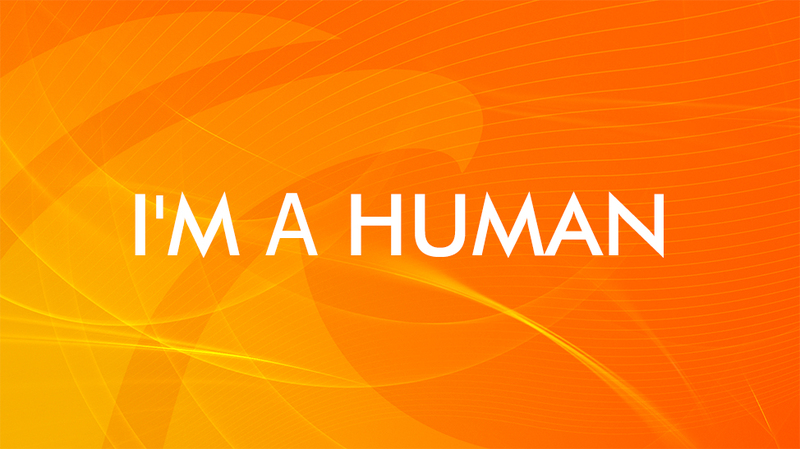 Watch the life story of an amazing person in this episode of the I’m Human project.